RadioShack creditors claim in a recently filed lawsuit that Sprint is largely responsible for the company’s second bankruptcy. They’re seeking $500 million in damages as a result of what they describe as breach of contract on Sprint’s part. In 2015, the iconic electronics store filed for Chapter 11 bankruptcy. As part of a comeback plan, Sprint partnered with RadioShack on a co-branding strategy involving 1,400 or so retail stores. In the lawsuit, RadioShack’s creditors claim that Sprint didn’t make good on promises to provide inventory and staff for the co-branded stores. Furthermore, the creditors allege that Sprint used confidential RadioShack information to determine which retail stores received the most business and subsequently opened 200 competing Sprint stores nearby. 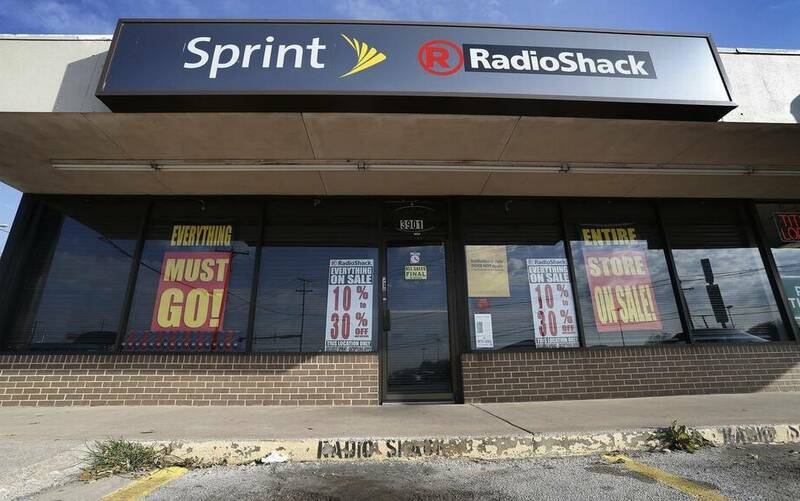 The suit claims that Sprint’s actions destroyed nearly 6,000 RadioShack jobs. David Tovar, a spokesperson for Sprint, said his company was disappointed by the creditors’ actions, adding that the telecom plans to defend itself vigorously. Sprint, meanwhile, has been keeping busy with other business ventures. In January, it was announced that Sprint would acquire 33 percent of streaming music provider Tidal for around $200 million. The nation’s fourth largest wireless provider will also be the exclusive US carrier for Essential’s upcoming smartphone and is in the process of hammering out a spectrum licensing deal with Charter and Comcast in which the cable providers would use Sprint’s network to offer their own branded wireless service.